Dubai Islamic Bank said that it is looking at acquisitions among other options as part of its expansion strategy amid reports it is considering a takeover of Noor Bank. In a bourse filing, DIB stated that it regularly looks at opportunities to support expansion of its activities including acquiring other financial institutions in line with directions of its shareholders and board of directors. A potential acquisition of Noor Bank by DIB would create a lender with AED 275 billion in assets if completed. 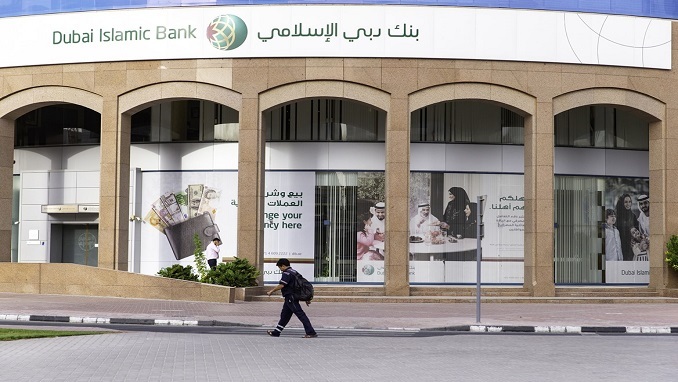 The Investment Corporation of Dubai (ICD) is the biggest shareholder in DIB with a 28.4 per cent stake, and it also owns 22.9 per cent of Noor Bank. The Middle East’s financial industry is witnessing a wave of consolidation as banks seek ways to improve competitiveness and boost capital amid slowing economic growth. Abu Dhabi is in the process of merging Abu Dhabi Commercial Bank (ADCB), Union National Bank (UNB) and Al Hilal Bank after the consolidation of First Gulf Bank and National Bank of Abu Dhabi to create First Abu Dhabi Bank (FAB) in 2017. Additionally, last month Bloomberg reported that Abu Dhabi is also considering merging FAB and Abu Dhabi Islamic Bank. Global Ethical Banking is a news hub featuring the top financial news stories from around the world.